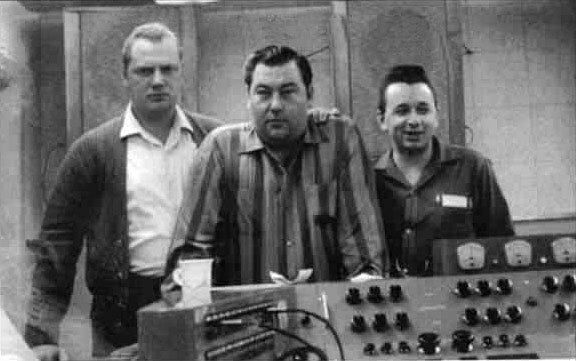 November 1957 - MASTER RECORDERS, 533 North Fairfax Avenue, Hollywood, Ca. 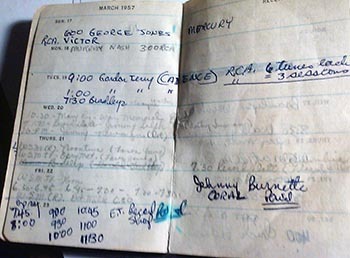 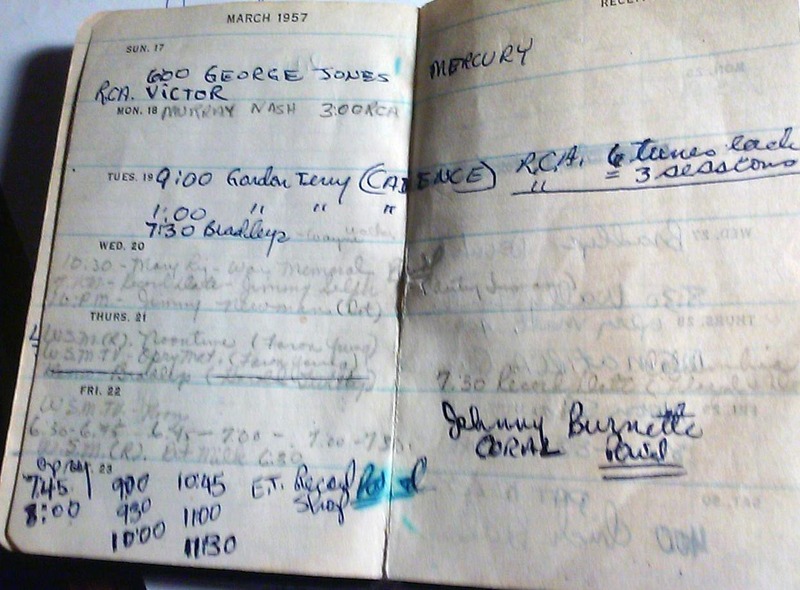 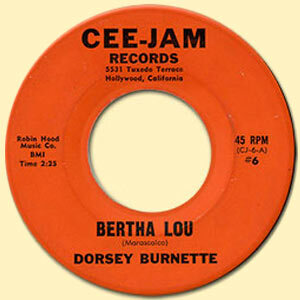 Johnny Burnette : handclaps on "Bertha Lou", background vocal on "Says Stop"
(*) See "Additions-Corrections". 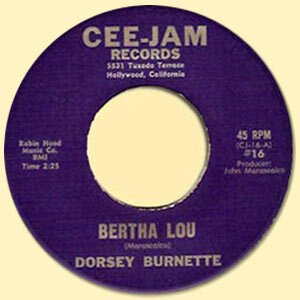 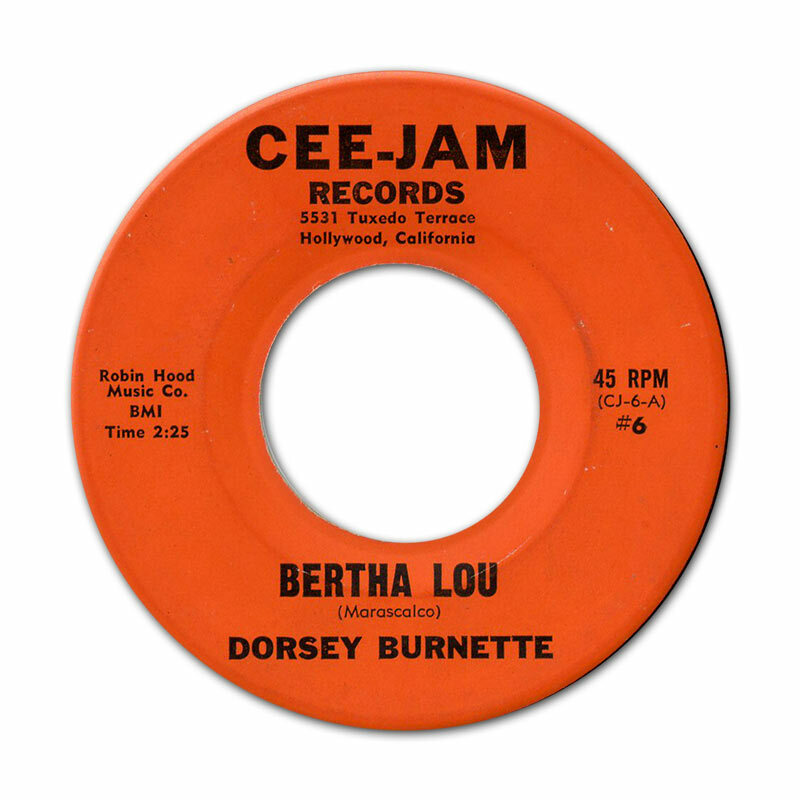 BERTHA LOU on Surf 5019 A-Side - Vocal by Johnny Faire on basic track.